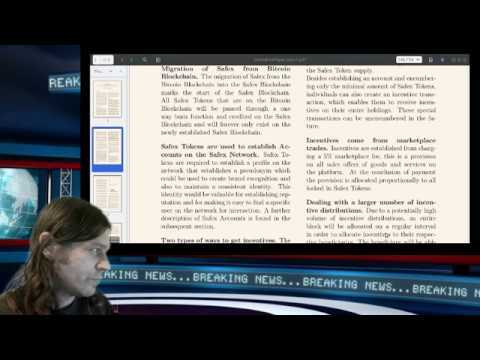 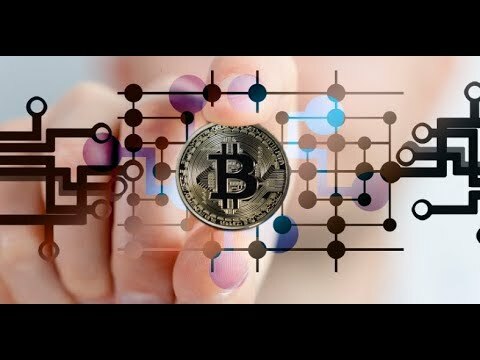 LATEST NEWS ON BLOCKCHAIN: WILL IT BE PROMISING? 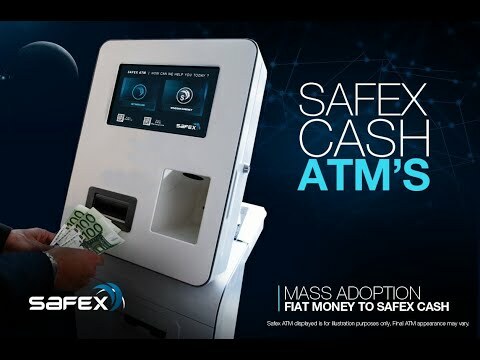 WILL IT HELP EOS? 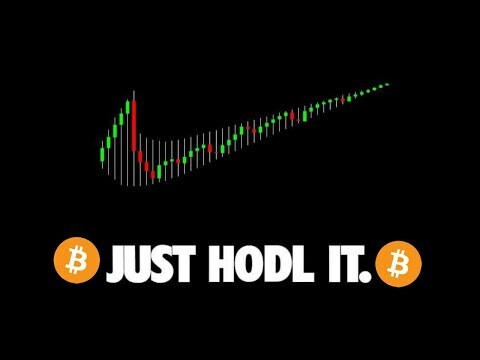 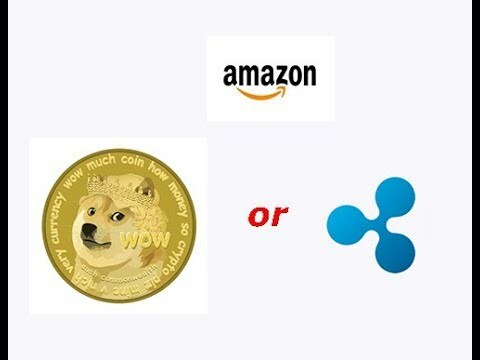 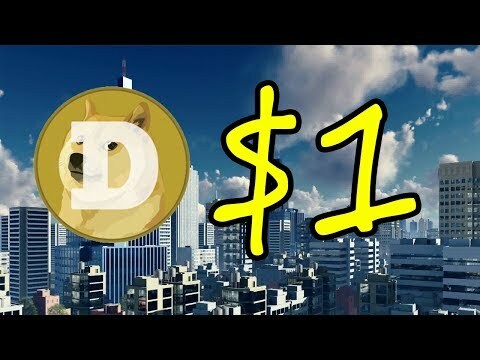 XRP, is it the right coin for Amazon or is DOGE better? 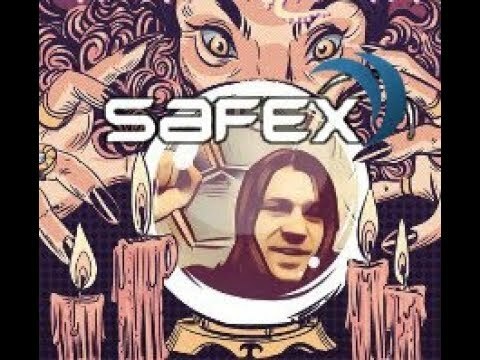 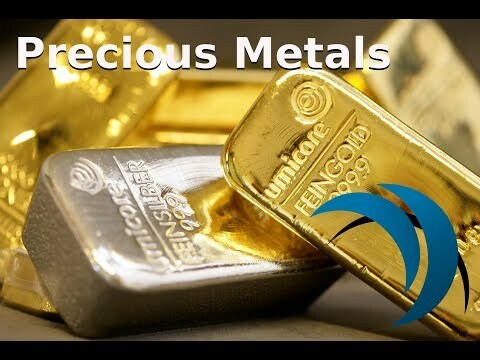 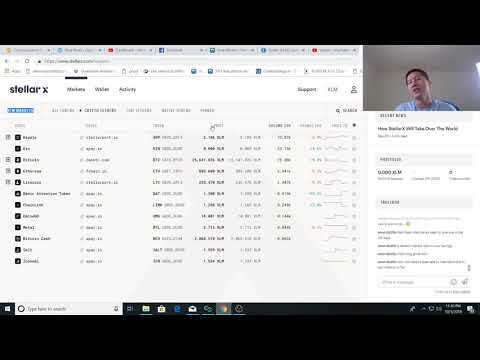 Precious Metals and The Safex Marketplace Advantages?